Bag Filter Housings are just the beginning to conserving water and making industries more environmentally friendly. 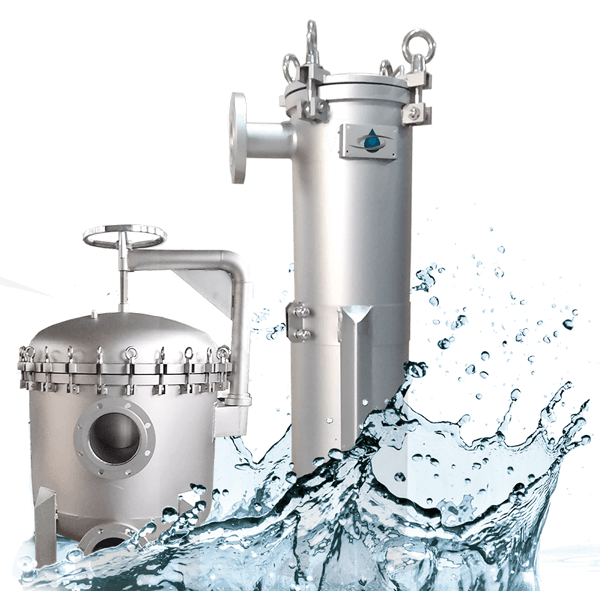 Water is one of the most vital components when it comes to industrial filtration — from helping to produce more potable water to acting as a force to removing suspended solids, oils, and other contaminants from industrial liquids through bag filtration. Yet, water has become a limited resource in many parts of the world and is classified as a non-renewable resource. When designing our industrial filtration systems we are mindful of this limited resource, and work to create pieces (bag filter housings) and parts (filter media) that conserve water and make your operation more eco-friendly and saving you money over time! Learn more about why water conservation is crucial to industrial filtration in today’s post. When imaging the relationship between water and industry on a graph, it produces a positive, upward trending line — as the demand for water in industrial fields increases, the supply of water decreases. Once an abundant resource, the water supply is now running low. Conservationists have been warning us for decades upon decades to pay attention to this valuable resource and to start implementing conserving practices, and now more than ever, nations find themselves in water wars fighting over their piece of water rights. When industries begin to incorporate industrial filtration equipment to better reduce, reuse, and recycle water, not only are we conserving water and being stewards of our environment, we’re reducing operation waste and costs, improving operations, and getting a better ROI. How can water be better conserved in the industrial space? Conserving water can be achieved through a myriad of factors including changing behavior and using filtration systems that reduce overall water consumption and improve its internal reuse. When you preclean you are able to save water during the final cleaning stages, which ultimately cuts down on the final cleaning cycle. You know your industry best, and whether you have a mix of soils and different contaminants, you can better select a cleaning agent that is the most effective. When you are able to clean your filtration system efficiently, it saves on water cycle after water cycle of trying to get everything clean. Some contaminants may be organic while others are inorganic metals or salts — whatever your contaminants are, know them and choose the right cleaning process for them to better conserve water.  Find a filtration system with a closed-loop source. 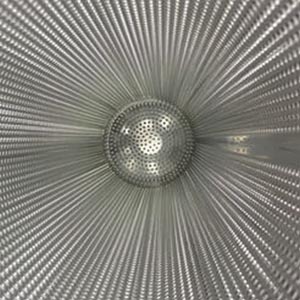 There are many filtration systems in the industry that provide closed-loop systems, that not only allow effective cleaning but decrease your overall water usage. Use optimal filtration for your industry. When you use a filtration system that was designed to save water it can prevent buildup and regenerate rinse water in a closed-loop system.  So, how do you know what filtration is right for you? Are the contaminants dissolved or particulate? Is there a variety of contaminants? What are the shapes and sizes of the contaminants? Are the contaminants inorganic or organic? 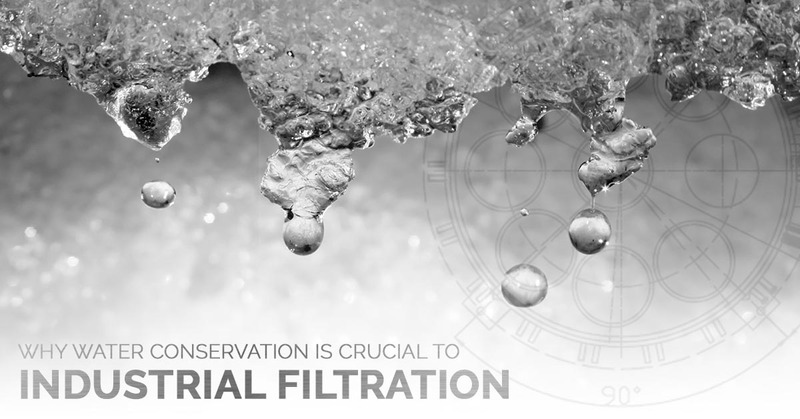 At Filter Sciences, our filtration systems contain bag filter housings and filter media that is able to adapt to a variety of particulates and flow volumes. 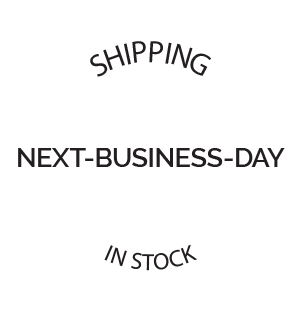 Check out more information here. Implement proper training and a routine maintenance. The best care for your filtration system is preventative care, so routine maintenance is a must! Ensure that everyone who works with your filtration system is knowledgable and know how to operate the system. When the system is running properly and it’s maintained, this initiates a more effective system that better conserves water. Why Conserve Water in Industries? While the thought of conserving water may be a no-brainer, it’s important for large industries to begin putting conserving practices in real time to better conserve water sources and its availability to improve community connection, address any water feuds, and improve overall water stores. Industries such as oil and gas, plastics, and food and beverage consume a large amount of water which is why water conservation is crucial in these industries. To learn more about our filtration systems that promote zero backwash and zero fluid loss, connect with us today!